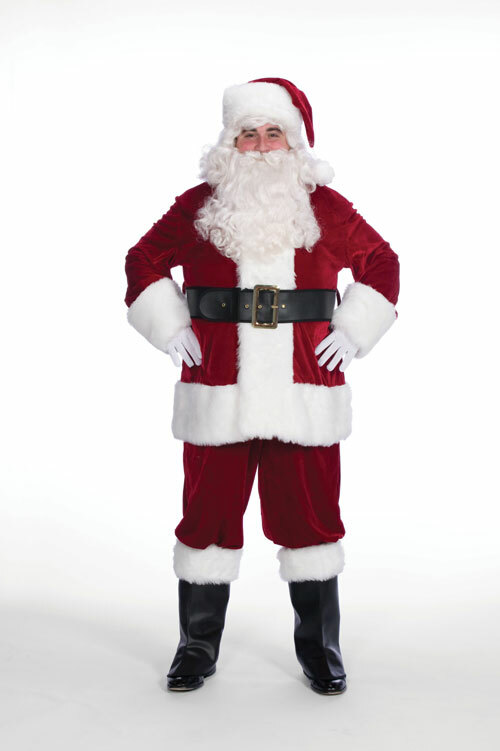 A lightweight vest that gives you the look only Santa himself has! Made of red tricot and stuffed with poly batting. Fully washable and spot-tacked to insure full shape. 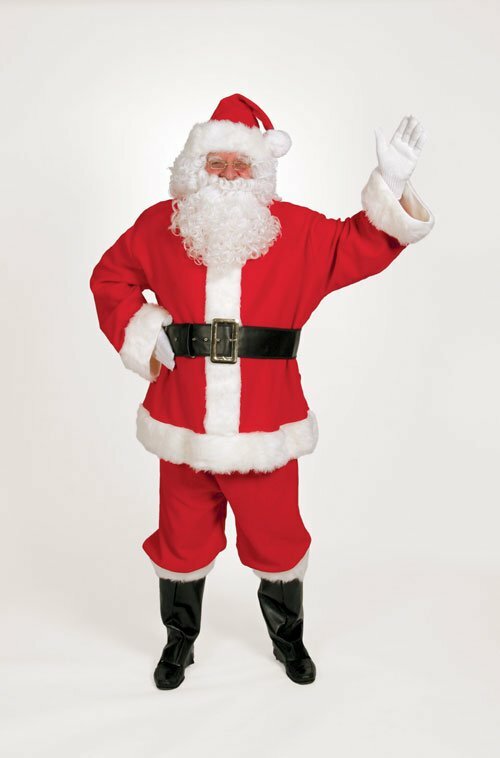 UnbeatableSale.com offers the most incredible deals on the latest furniture, electronics, gifts, health, and baby items. 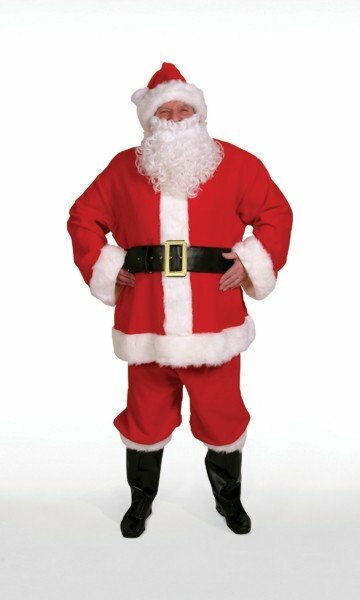 Buying Halco 5930 Santa Suit Stuffer - One Size Fits All through an authorized dealer such as UnbeatableSale.com is the only way to ensure its quality and authenticity. Our everyday marked-down price is $18.13, $0.91 less than the retail price you'd pay at most stores. Can't decide? UnbeatableSale.com gift certificates are always just right! Don't forget to check out today's Unbeatable Deal for a great product at an unbelieveable price.